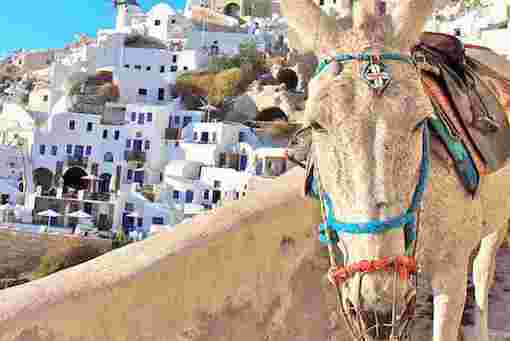 Get married in Santorini, Greece! Our Total Advantage Destination Wedding Specialists make it easy to find the perfect combination of services and locations to match your dreams. Whether you are interested in a Santorini Civil Wedding, Orthodox Wedding, Catholic Wedding or a Vow Renewal Ceremony, we will be happy to provide all the information and care necessary to organize the the Santorini destination wedding of your dreams. We have a Santorini destination wedding idea to fit your dreams. You can choose from a selection of wedding locations, wedding ceremonies, fantastic wedding receptions and extras to fit your requirements and budget. Whether you are planning an intimate Santorini wedding or a decadent celebration, we offer full planning services with recommendations to gently guide you in organizing, creating, and making this dream a reality. Say "I Do" in an idyllic setting, surrounded by the love of family & friends – and an experience you will treasure forever! Total Advantage makes it easy to save time & money when planning your Destination Wedding. 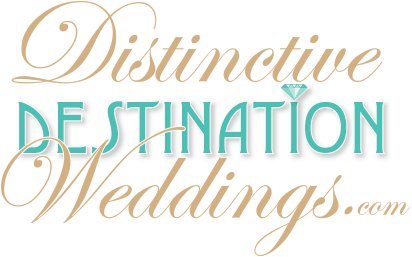 Our Destination Wedding Specialists will take care of all of the travel arrangements and help make all of your wedding dreams come true! Total Advantage Travel specializes in Destination Weddings. You will be paired up with your very own Dedicated Destination Wedding Specialist, who will be with you every step of the way, from negotiating rates with resorts and assigning seats on the plane, to helping you order custom gifts and arrange special events for your group. Total Advantage Travel will work to make your Destination Wedding fun, stress-free, memorable and affordable for everyone on your guest list! ... We'd love to hear from you.